It’s official – we are living in the future. This amazing new pen lets kids draw in the air and create 3D structures, taking creativity to a whole new level. It must be seen to be believed, so come take a look. I’m a mum that always goes ga-ga for a new gadget but this one has just blown my mind. Drawings can literally leap off the page when they are created by the 3Doodler Start pen. The only way to describe the brilliance of this, is to show you, so take a look at the video below. Okay, so that is pretty impressive, but you’re probably wondering if this is safe for kids. 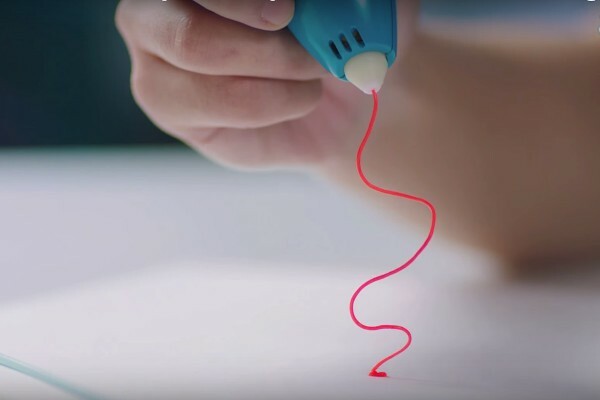 The 3Doodler Start draws with an eco-plastic that emerges warm from the pen. The plastic is made from food-safe materials, non-toxic, BPA-free, and biodegradable so you can pop it in the family compost when the kids are done playing. The eco-plastic emerges at a temperature that is warm but not too hot to touch. 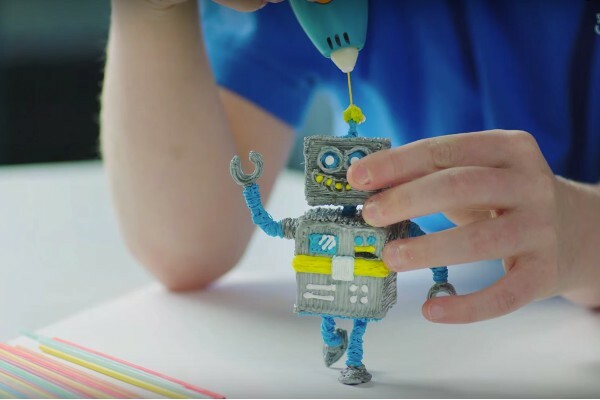 The makers of 3Doodler Start assure us that children can safely use their hands to shape and form their drawings. However, this futuristic pen is recommended for kids aged eight and over and I would recommend some adult supervision on first uses. This product is so futuristic it hasn’t even hit the shelves yet! You can pre-order a 3Doodler Start today for US$50 plus US$12 shipping to Australia. The first batch is due to be sent out in May this year and we’ll keep our ears to the ground for any local stockists. So keep checking our Gadgets section for updates and all the latest in innovative gadgets for kids and parents, including this 3D printer just for kids that we showed you recently.